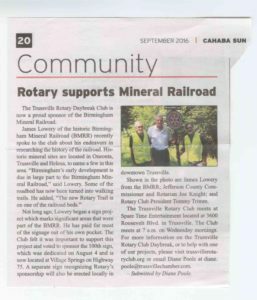 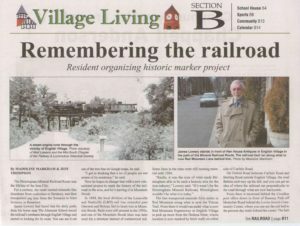 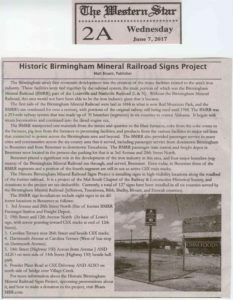 ✦ Local TV NBC Channel 13 item about BMRR Signs Project. 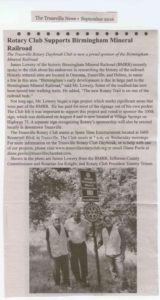 Click here to view it — a short advertisement will show first. 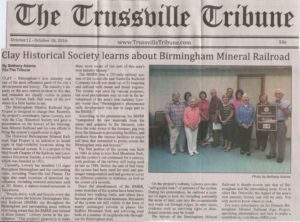 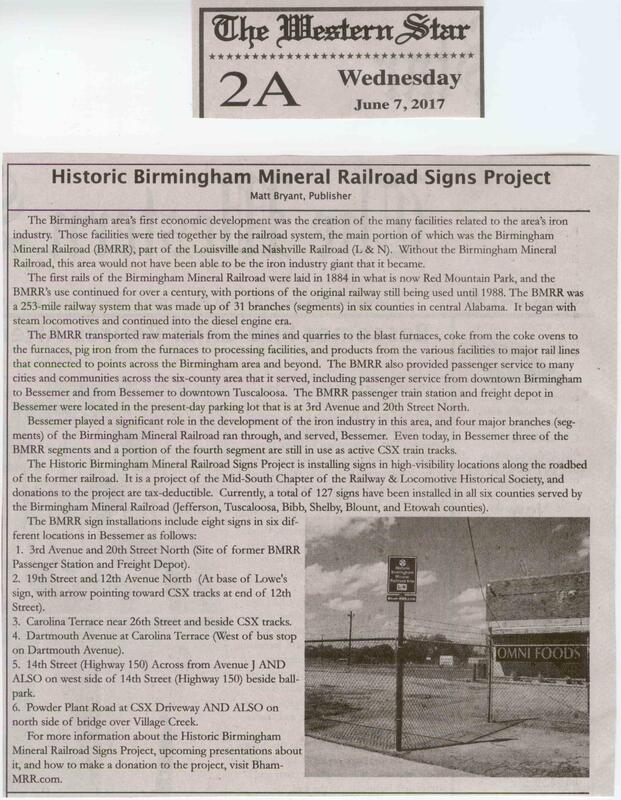 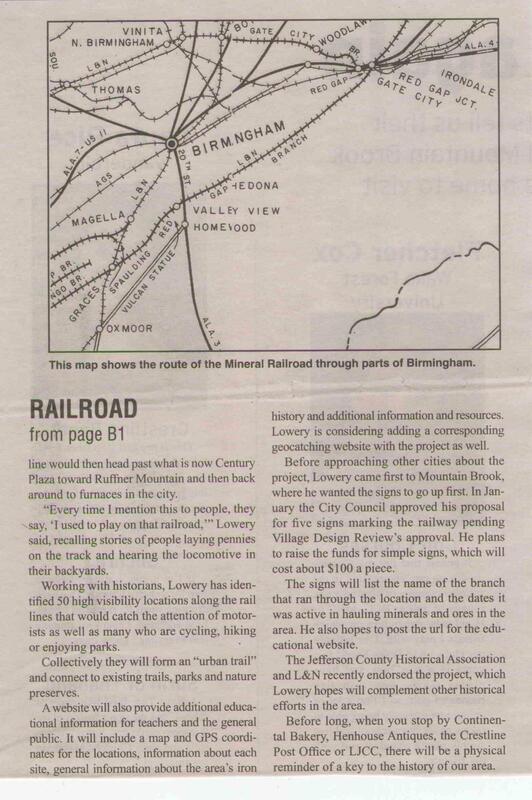 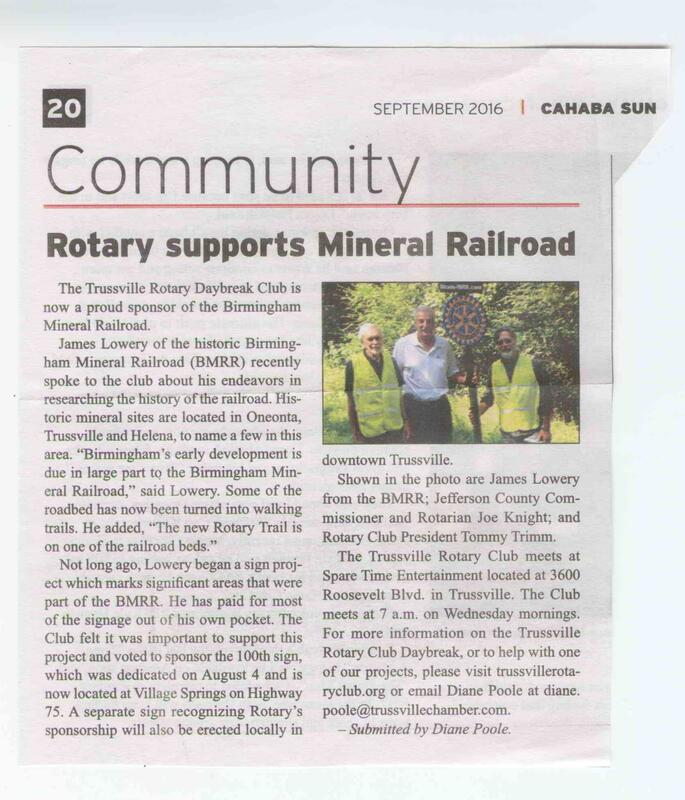 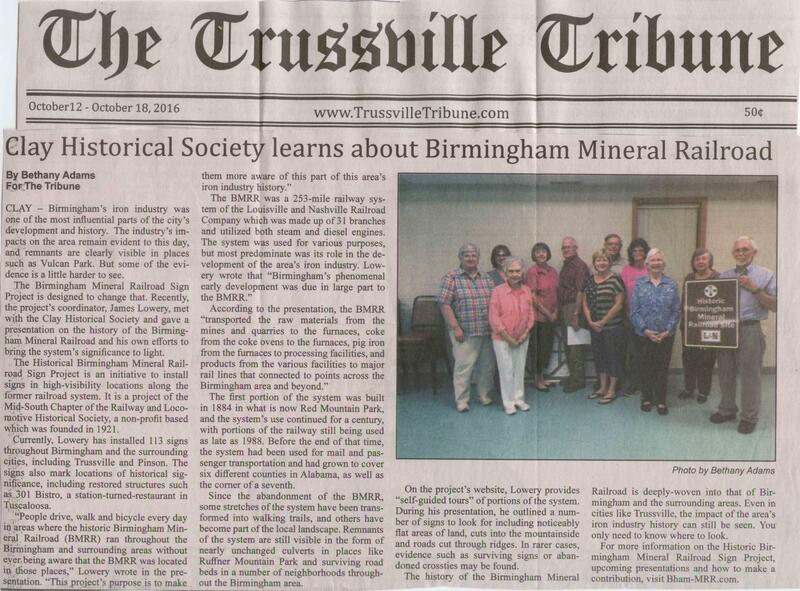 ✦ Online Bham Now item about BMRR Signs Project. 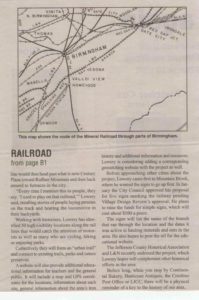 Click here https://bhamnow.com/?p=3472&preview=true to view it.